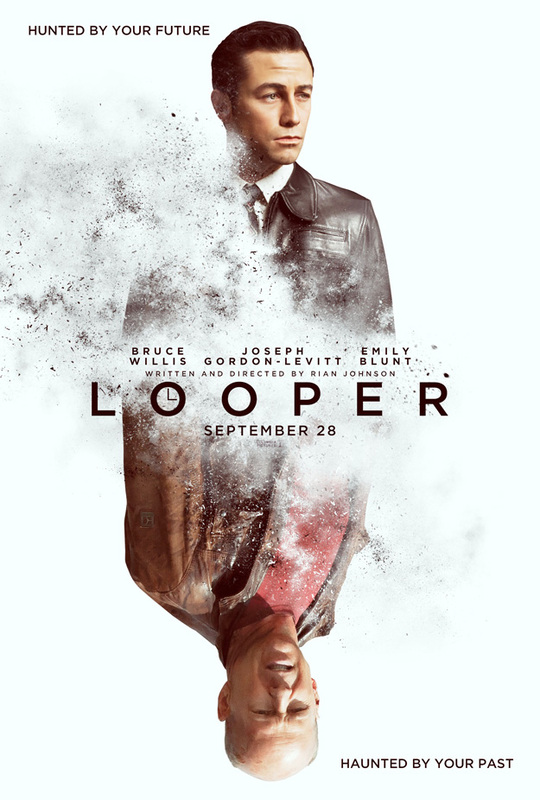 Watch The Teaser Trailer For “Looper.” | The Cineaste's Lament. ← Ben Kingsley To Join “Iron Man 3” Cast? This entry was posted in action, Film News, thriller, Trailer Trash and tagged Bruce Willis, Joseph Gordon Levitt, Looper teaser trailer. Bookmark the permalink.